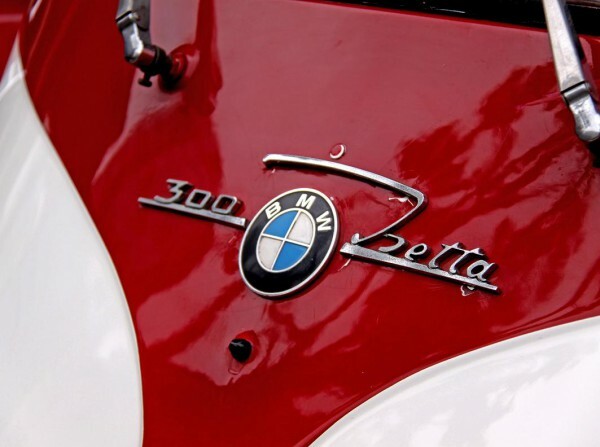 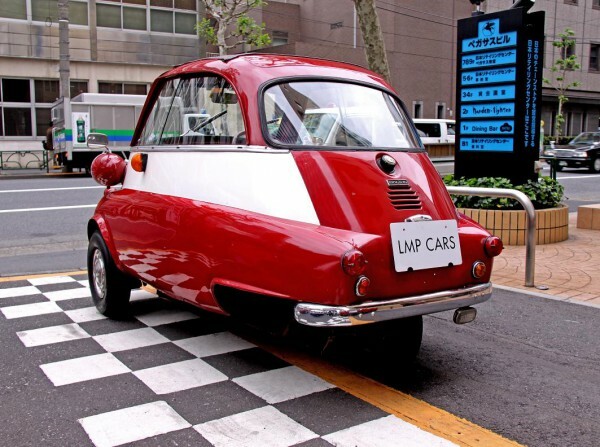 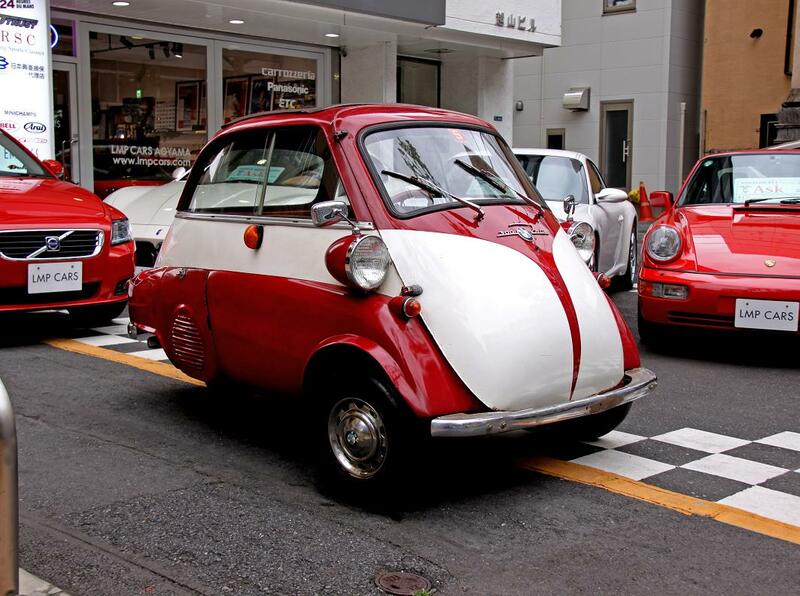 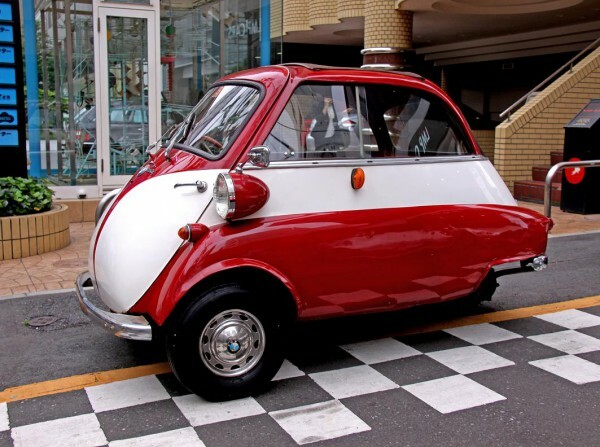 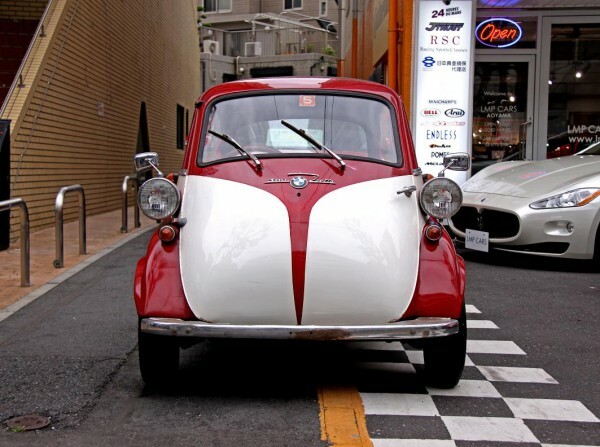 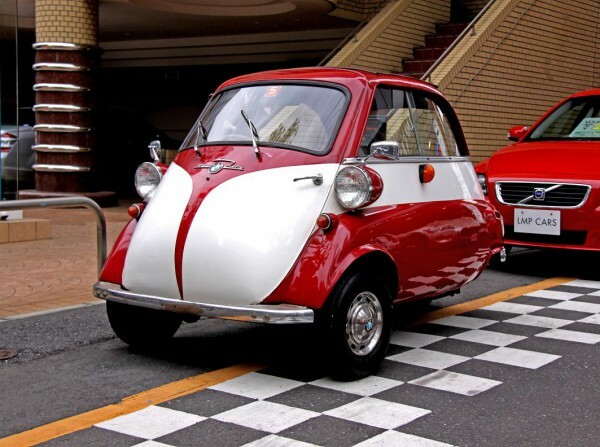 Introducing BMW Isetta 300. 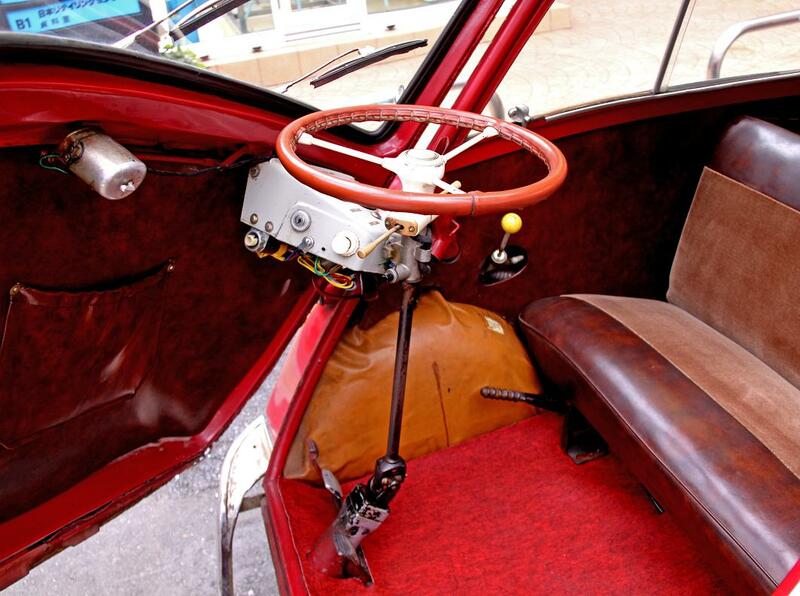 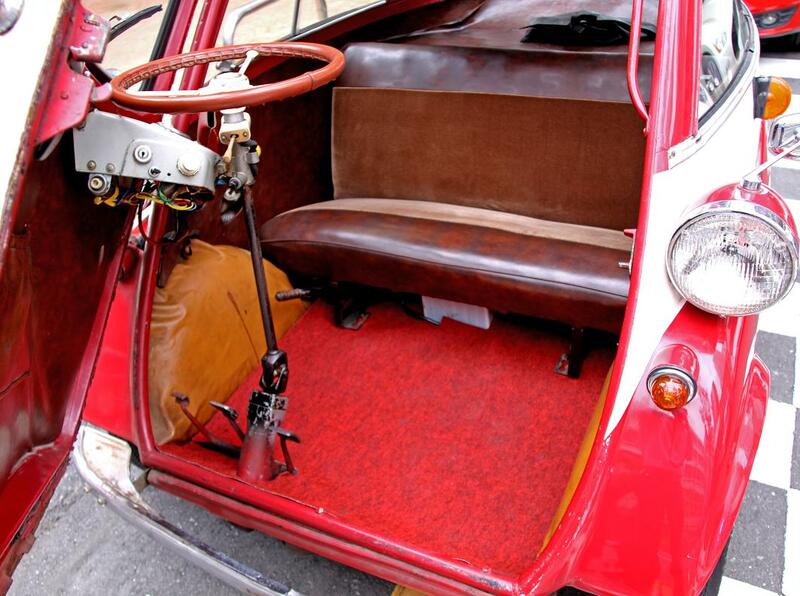 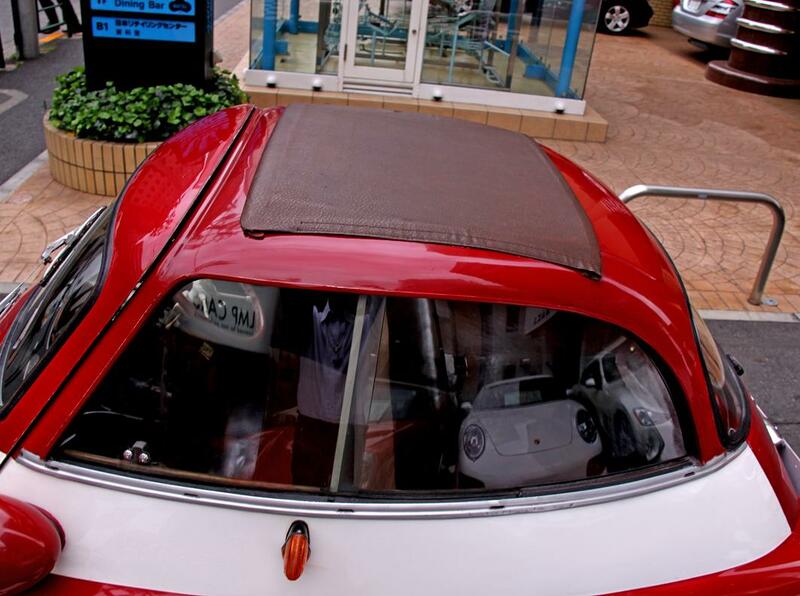 Lovely styling, this Isetta is probably a model for England with right hand drive. 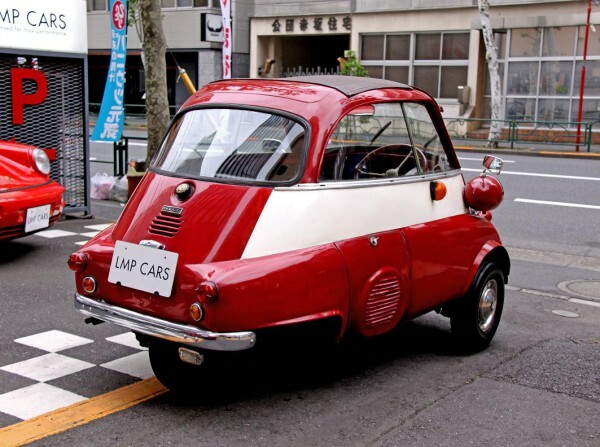 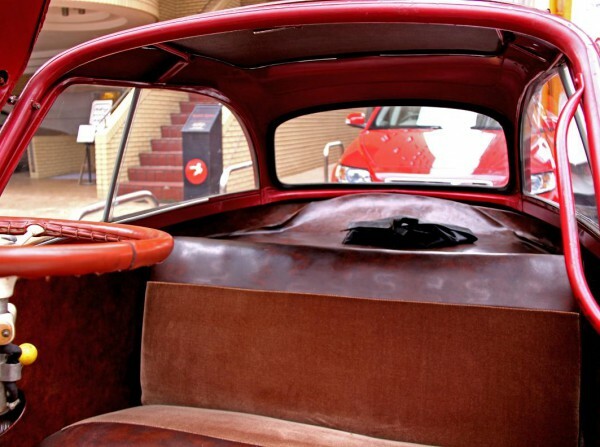 300 means 295cc engine, manufactured through 1957 to 1959, very popular city car that moves 2 adults comfortably. 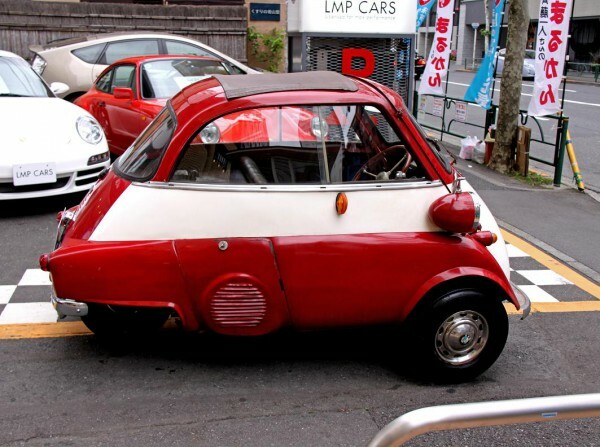 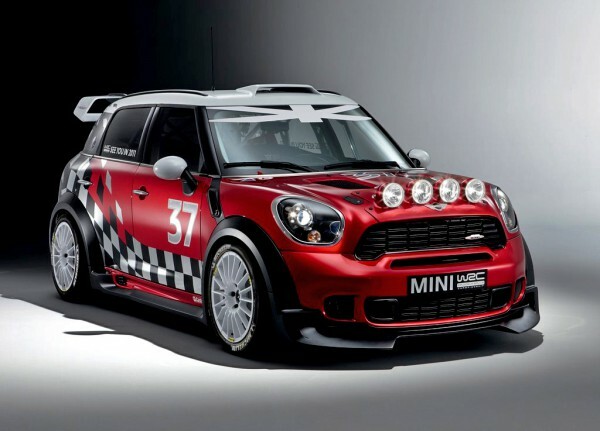 Smaller than K-cars in modern standard, looks like a amusement park ride rather than a car, stands out in town and very eyecatching! 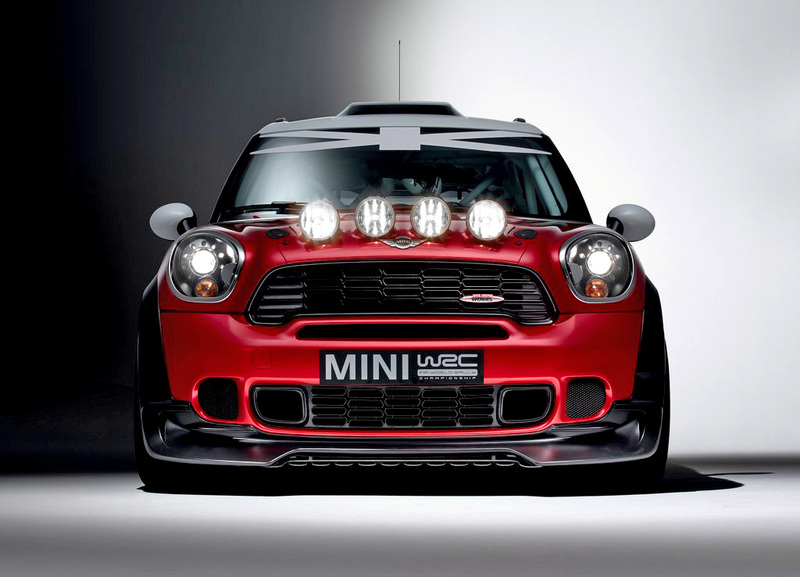 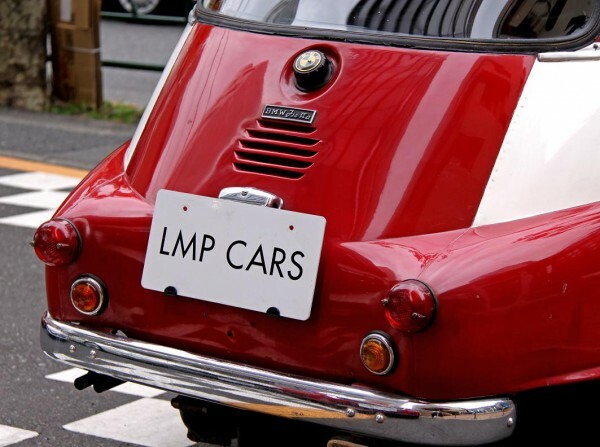 Copyright (C) LMP CARS All Rights Reserved.